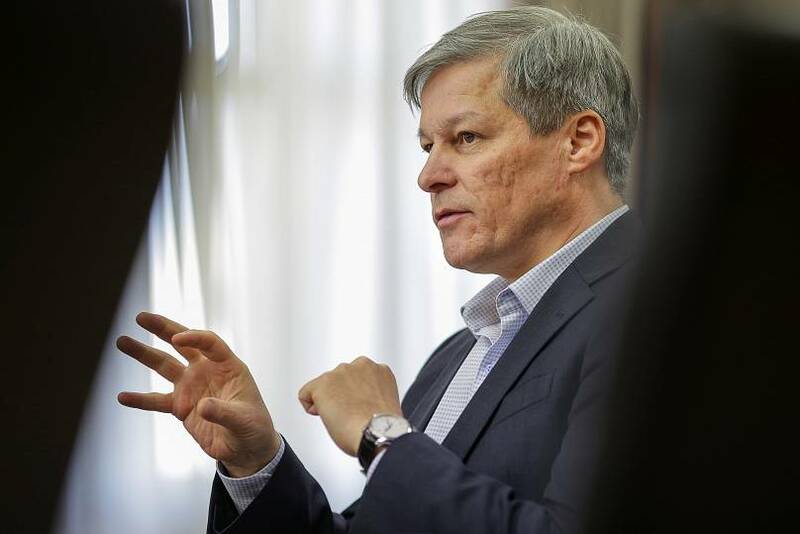 A priest, an ex-president, a talk show host, Moldova’s past PM, a former tennis world No. 1 and the one-time coach of the national football team are but a few lining up to be Romania’s next members of the European Parliament. Traian Basescu, once Romania’s most powerful politician, is top of his party list, hoping to win a seat in next month’s European election. 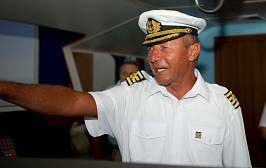 The sea-captain-turned-politician came up through the ranks to become Minister of Transport, Mayor of Bucharest and then the two-term president of Romania. Once an avid supporter of the National Anticorruption Directorate (DNA) and its ex-boss Laura Kovesi, Basescu turned into one of its fiercest critics after leaving office. Kovesi is among the preferred candidates to be the EU's first chief prosecutor, drawing praise for anti-graft measures in one of the bloc's most corrupt countries. “If I win, I want to fix the European Union: illegal migration, the common agricultural policy, a stronger foreign policy and a single European army. I support the creation of the United States of Europe”, Traian Basescu told Euronews in an email response to questions. Basescu denied that he was only running to bolster his party's popularity, saying he would take up his seat in Strasbourg if elected. But his candidacy by no means guarantees an easy win, as a recent poll puts his Popular Movement Party under the 5% election threshold needed to access the European Parliament. The ruling Social-Democrats, on the other hand, are targeting not only victory but the largest number of seats. 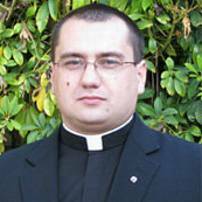 And their list includes Chris Terhes, a Romanian-American clergyman who was a former opponent of the party who has since returned the fold but fallen out with his church in the process. The number four candidate on the PSD list went on to say that if elected, he “will fight for the rights and dignity of Romania and Romanians in the European Union”. Amongst his mains goals as a future MEP, Romania’s Schengen accession tops the agenda. No less important to him, he told Euronews, is also a fair perception of the anti-corruption fight in Brussels, a perception the ruling party claims is distorted. The same goals are embodied by the second-placed candidate on the Social-Democrat party list. Carmen Avram, a well-known journalist, decided to jump ship and get into politics, heartened by PM Viorica Dancila speech to the EU Parliament last year. If you think succeeding in politics is hard enough in one country, try replicating that in a completely new one. 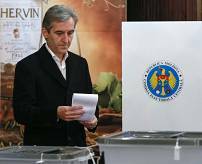 That is what the former Republic of Moldova Prime Minister, Iurie Leanca, hopes to achieve by running on a Romanian party list in the election for the European Parliament. The politician holds both a Moldovan and Romanian citizenship, allowing him to switch from a non-EU to an EU country in order to take part in the election. Leanca chose the newly established Pro Romania party of ex-Romanian prime minister, Victor Ponta, “because of the good relationship he had with his former counterpart”, he told Euronews over the phone. He also added that if he wins an MEP mandate, high on the agenda will be Moldova’s EU integration, the situation in Ukraine and EU’s relations with Russia. The world of sport is also represented among the candidates. Romanian former tennis legend, Ilie Nastase and ex-top footballer and national team manager, Anghel Iordanescu, will represent the National Union for the Progress of Romania (UNPR) party. 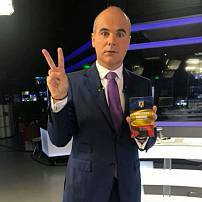 Party boss, Gabriel Oprea, told Euronews that “Ilie Nastase, the only personality present in Romania’s tourism promotion video, and Mr Iordanescu, the coach of the century, are true Romanians and best fitted to highlight our party’s patriotism”. However, UNPR is far from the 5% threshold and not expected to win a seat in the directly elected EU body. If she wins “the focus will be on getting in funds earmarked for Romania, as much on humanizing a bureaucratic EU.” Clotilde Armand gain public attention when she ran for Mayor of Bucharest's Sector 1, losing then to the Social Democratic candidate. 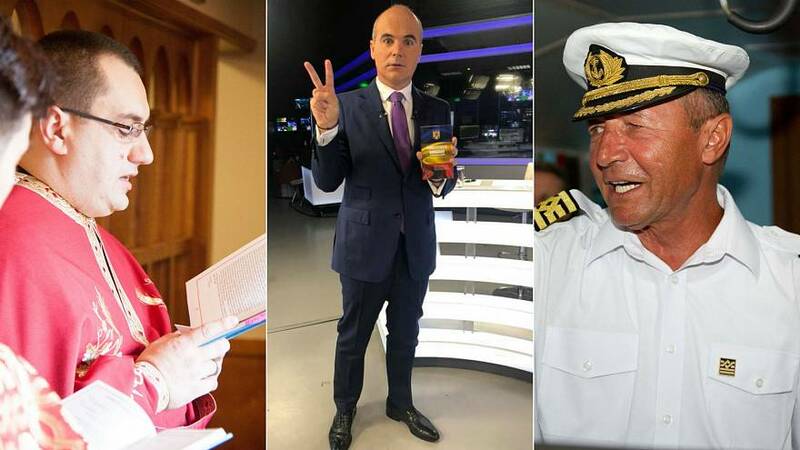 The Alliance of Liberals and Democrats has, amongst other candidates, two incumbent MEPs on its campaign list and the polls predict at least four wins for this smaller party of the ruling coalition in next month’s election. 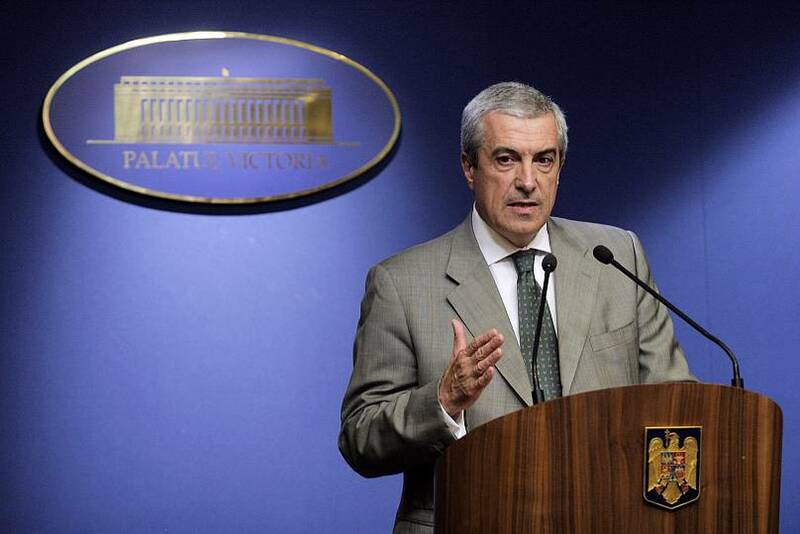 Party boss, Calin Popescu Tariceanu, went on Twitter to poke fun at himself after allegations surfaced on social media that he doctored his campaign photo in order to appear younger. “I was blonde when I was younger, not gray”, said the politician, who isn’t running to be an MEP.